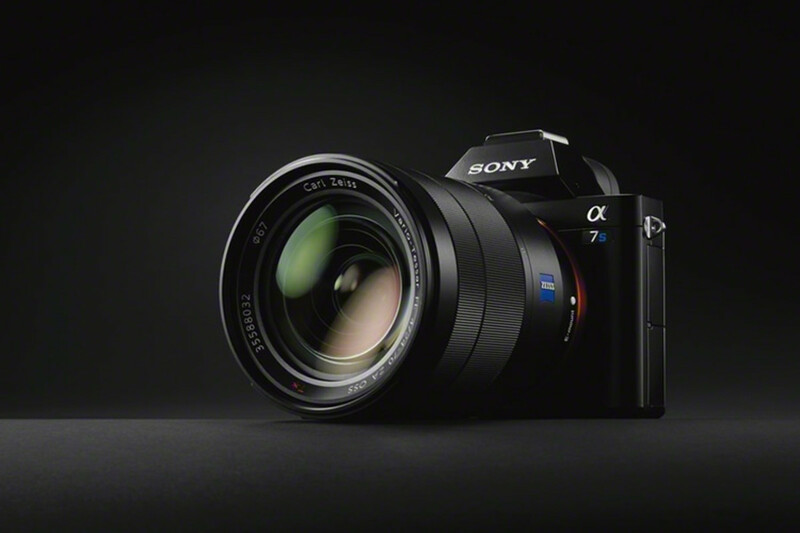 Sony&apos;s got a new version of its game-changing A7 series, the 4K-capable A7S. 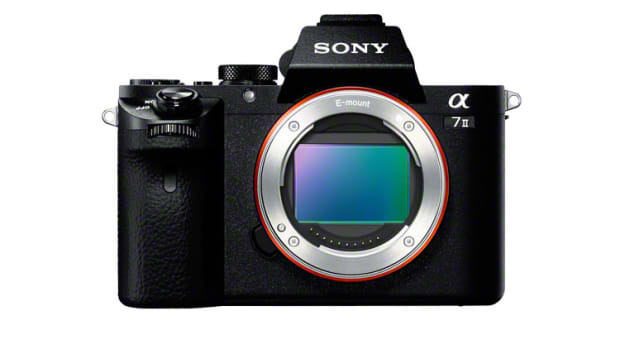 The A7S is a full-frame interchangeable just like the A7/A7R, but with a more video-friendly 12 Megapixel sensor that can shoot 4K video as well as APS-C in crop mode and a high-performance frame rate mode of 100-120 fps. 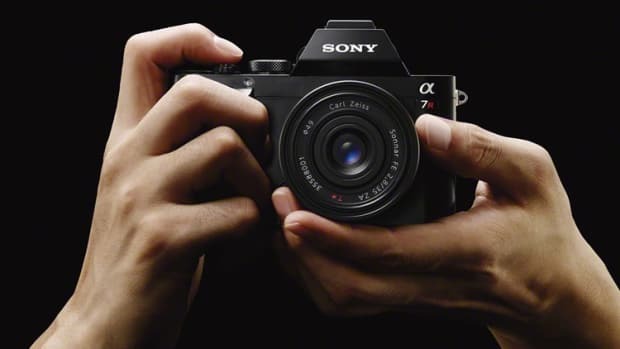 The camera also features a 3.0" tilting display, OLED viewfinder, an ISO range of 50-409600. 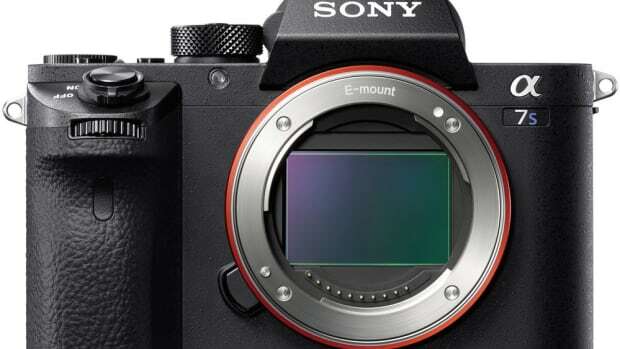 The video-specific favorite gets a sequel.